Client red flags: where to look for and how to deal with red flag clients. These are not imaginary feelings, these could be the so called ‘Red flags’. Things that should alert your spider sense. If you see these red flags, do not panic or walk away from the project. Try to dig deeper and see if you can show the client why that is not a good starting point. In this article I would like to adres some of these red flags, what they are and how to deal with them. 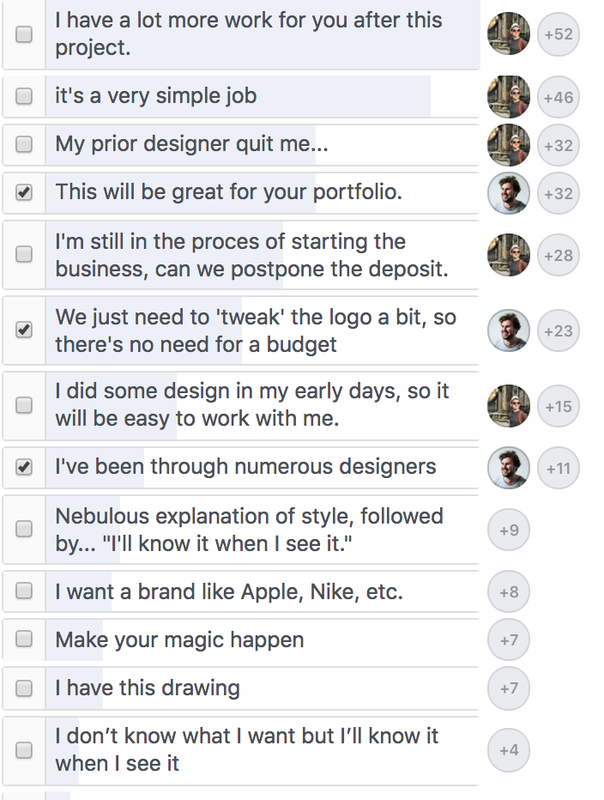 As usual, I went digging in some design communities what designers have encountered. There where a lot of interesting stories and feedback. I tried to group them in a few big problems. 1. The promise: more work, portfolio,..
“There will be more work after this”. “This will be great for your portfolio”. The promise red flag is about clients that make promises that imply some sort of value other then money. Why is it a red flag? “If we do like working together, would you be willing to put this in writing, and if so, how much work, for what budget?” If the answer is no to this, then you know they are just using it to lower the price, if it’s yes, it can be interesting to work out a retainer contract. A portfolio is nice to have, but it’s not what our job is about, we design to solve problems for clients. A project should never be about the portfolio (at least not client work), because in some cases, the solution needed will not ‘fit’ my portfolio. If the budget is lower influenced by the matter of ‘portfolioness’. Would that mean that the less likely it is I can put it on my portfolio, the more budget we would have? Probably that is not the case, so you see how these two do not influence each other? 2. The client designer: stick to what you know. This seems to be a good thing, it will be much easier talking with a fellow designer. In most cases: No. 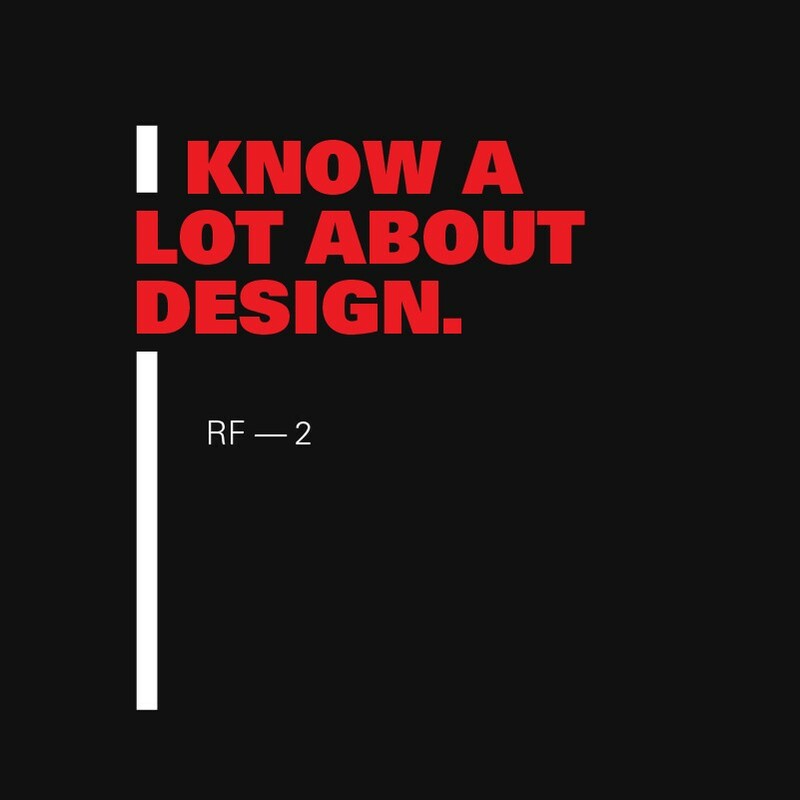 First of, having ‘some knowledge’ of design is not the same as being a designer. Secondly, clients like this like to ‘dictate’ to work or the final outcome. It’s like going in to a garage and standing next to the guy when he’s fixing your car, you just leave them do their thing :-). How will the decision making proces look like, are you the only one in the company deciding? Do we have some ‘non-designers to weigh in’? 3. The minimizer: Making an elephant look like an ant. 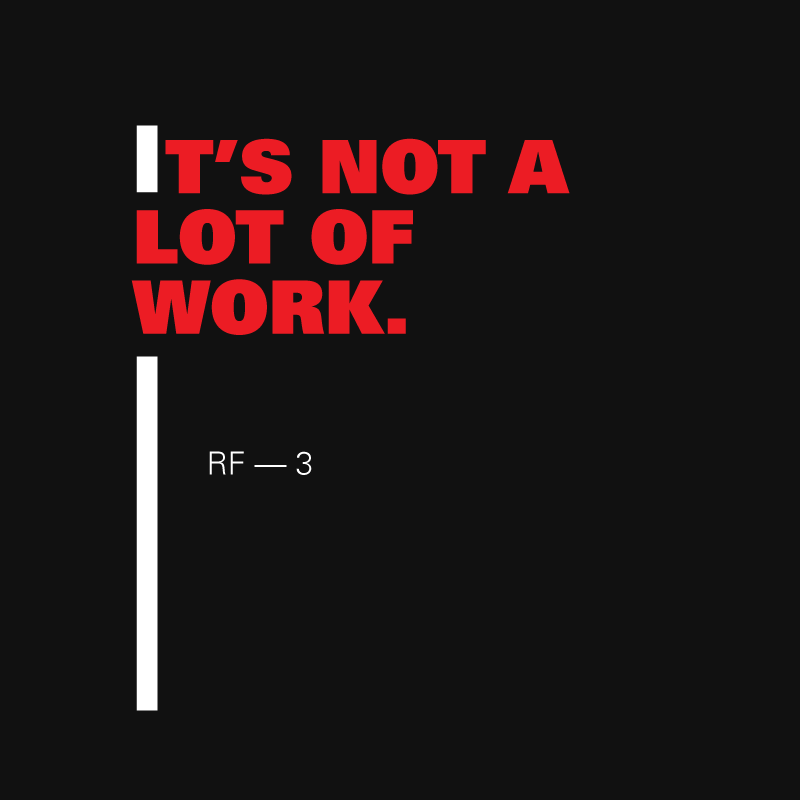 “It’s not a lot of work”, it’s just a little tweak, we already have a good idea of what we want,… These clients will try to minimise the amount of work to lower the budget. Clients that try to downplay the amount of design work usually consider design work ‘practical’. They see your skillset as one that helps them at the end of the road. They usually consider as better judges of what needs to happen. Do you think this ‘little tweak’ will solve your problem? What is the ‘business’ problem that you want to solve? What if the idea/sketch you have is not the right solution, do we create a new budget? 4. The maximizer: you are God. It’s nice to get trust, it’s great even. But sometimes it can feel a bit ‘out of place’ or overplaying your role. 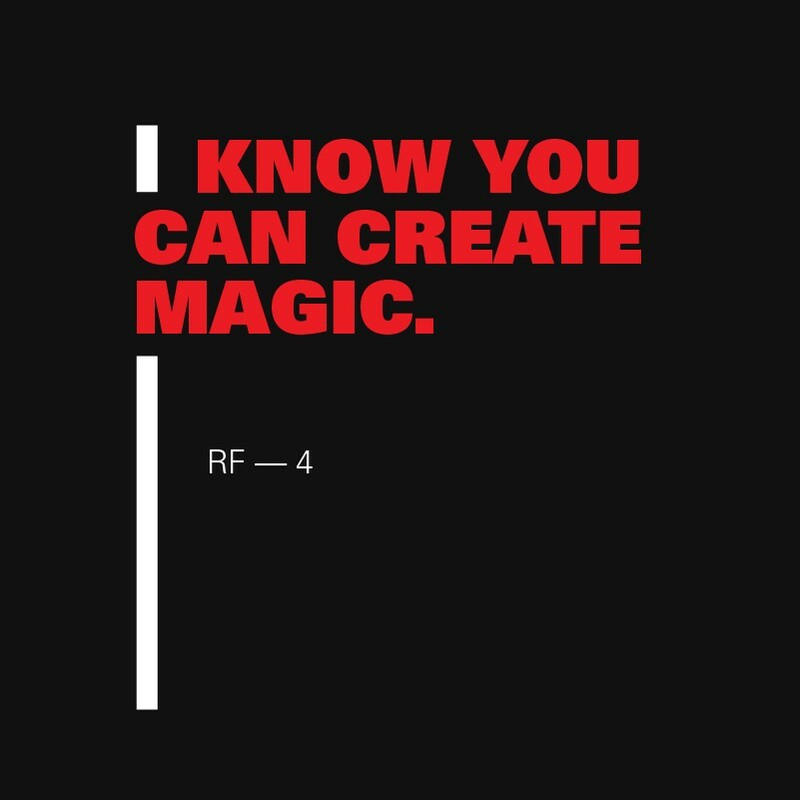 You are not a magician, you are practicing your craft and creating a brand is a process. Don’t be a partypooper, it’s nice to be happy with a client. Make sure you mention that every project you had was a great collaboration between you and a client. In this project (insert portfolio case) we worked 2 months on creating the right mark. Show them your process: moodboard, sketching, presentation, development of the identity, … Unravvel ‘the magic’ and make it tangible. 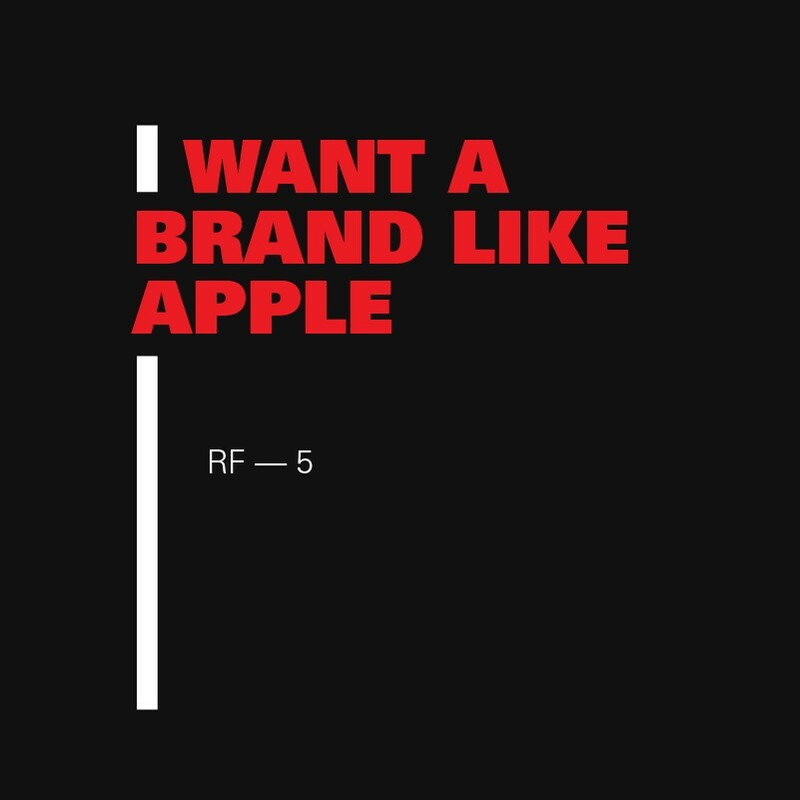 I want a brand like Apple, Nike, … It’s okay to be inspired by brands. But remember these brands have put millions in branding and have been around for years. Not only is it setting the bar impossibly high, it’s not a good idea to compare with any brand, unless you can really start defining what it its that they like about it..
Recieve this comment with joy, it’s an opportunity to dig deep in to the client vision. Do not avoid the issue, adres it, use it as a way to provide value and insight. Use the five why’s to dig deep. For example, he might say: I like how they are a premium product. Then ask: why do you think they are premium? Maybe he will say, because the packaging feels really cool. Then you could ask? What makes the packaging looks cool? You see how you can really start to uncover specific details and remove some of the ‘mystery’ and magic from the process. Payment issues: paying the deposit later, in stead of 50% up front, can we do 50 after i see the logo? Our company works on a different payment plan. Try to avoid this as much as possible, explain that working with you is on your own terms. The deposit is an engagement before starting the work and should always be honored. Every time we had clients ‘avoiding’ the deposit, there was trouble. Vague comments: I’ll know it when I see it, ..
Adres any fears or doubts you might have, why wait? Don’t be afraid to ‘lose’ the client, you are giving them more value by not ‘selling’ but listening. Use red flags as opportunities to show your vision and experience. 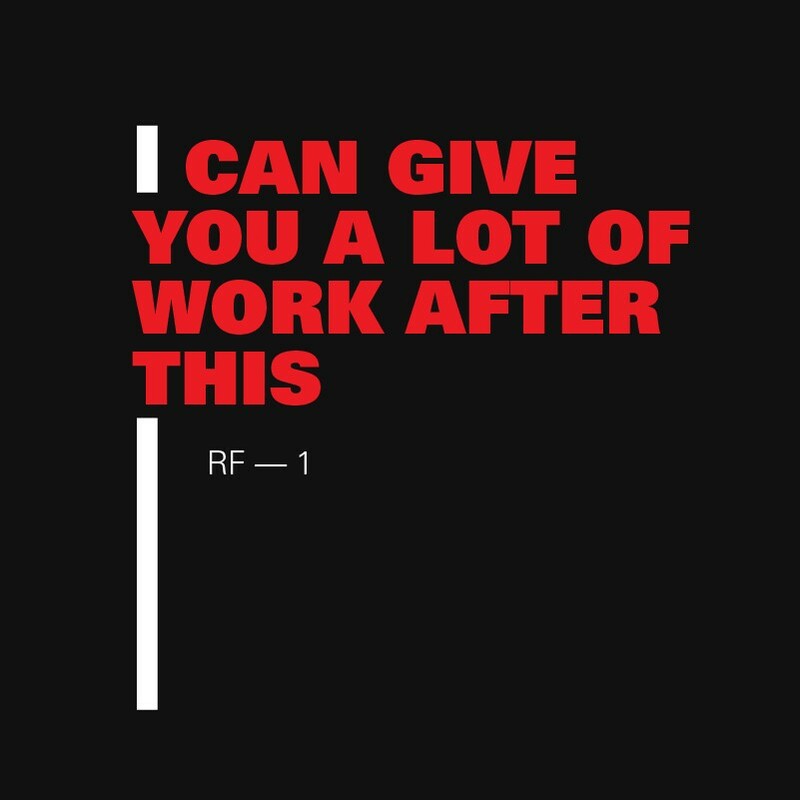 Show your client that working with you will be a meaningfull connection. I hope this was interesting for you! Please let me know. If you want to get the next article in your inbox, please subscribe to the newsletter!